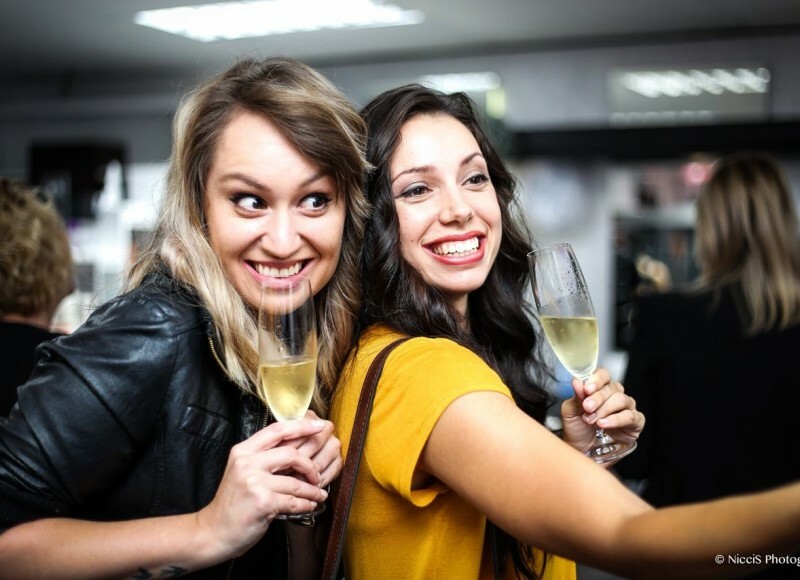 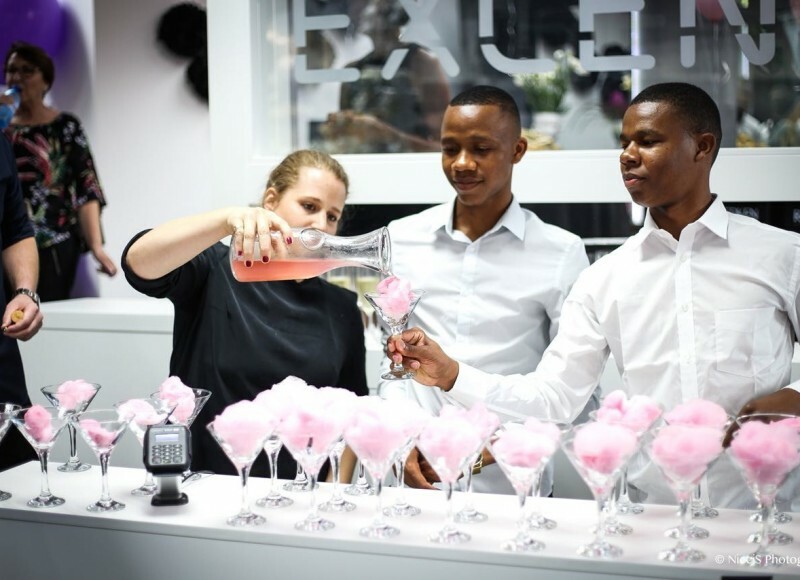 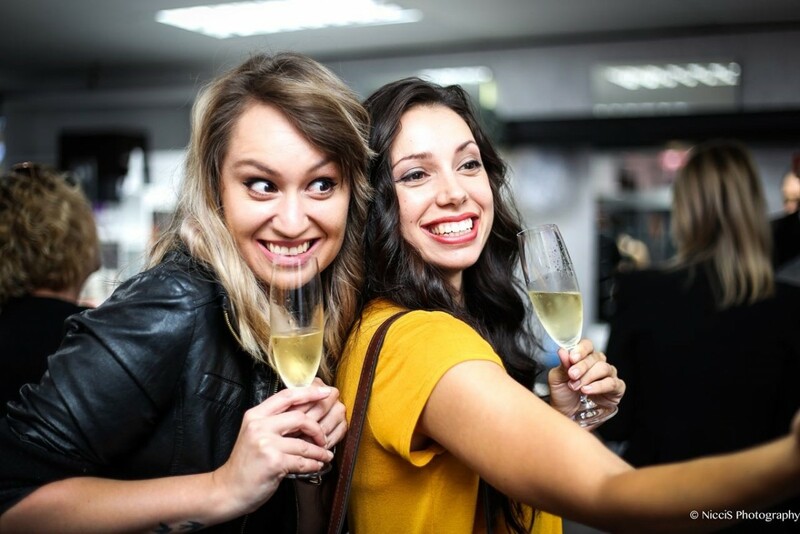 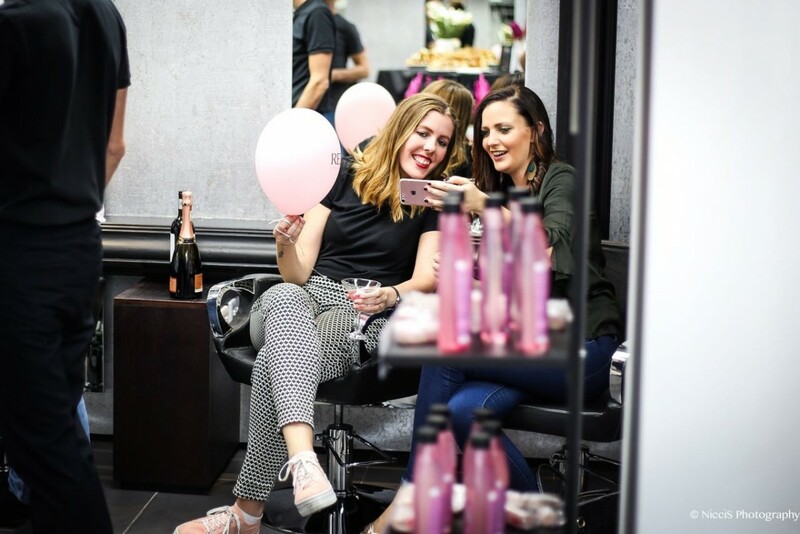 On 16 February leading industry friends, brand partners, clients, families and everyone who made this possible, came together to celebrate the launch of our brand-new salon. 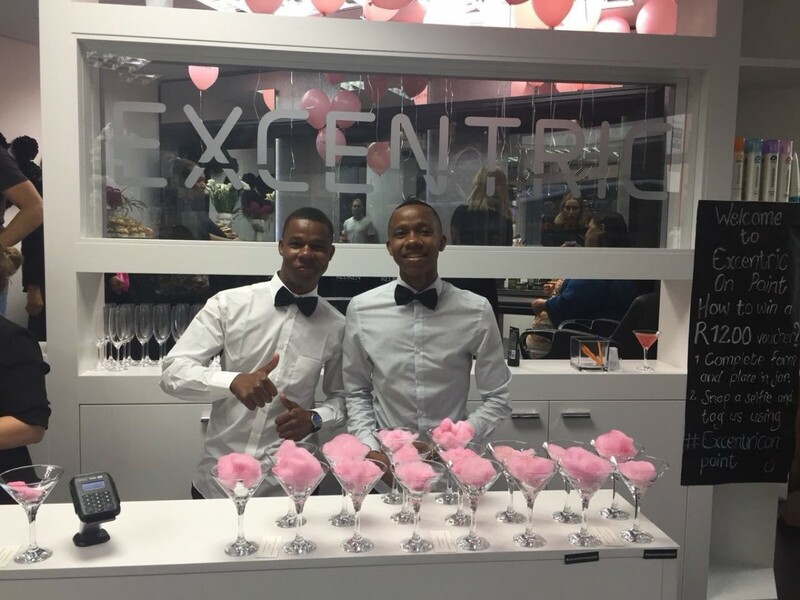 After only three short years of opening Excentric in Cape Town we have now partnered with one of our team members who has been with us and believed in us from the start, Leandi, to open our second branch, Excentric On Point on the 15th December 2017. 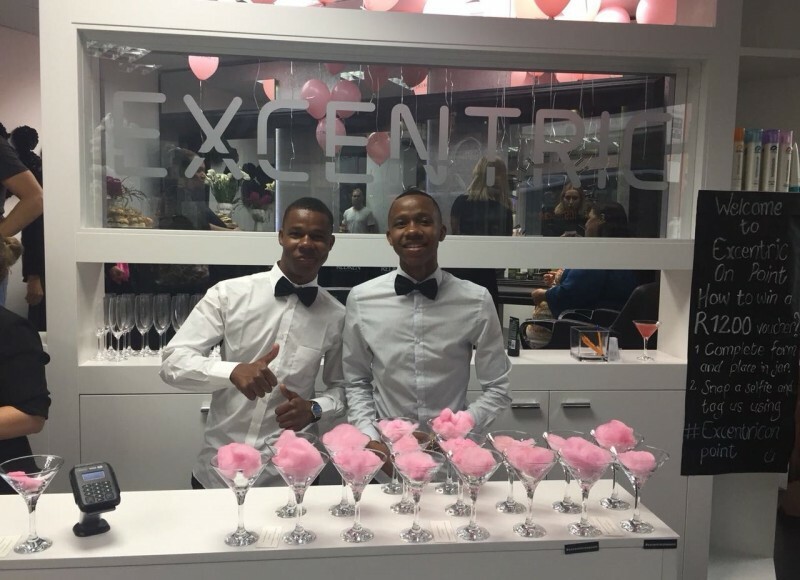 As a company we always pride ourselves on doing things differently and one of these is that we assist in enabling long term growth for our entire Excentricdreamteam but exceptional growth as well for the right candidates and Leandi has lead by example and her hard work, dedication, loyalty and with her treating our first salon with all her heart as if it was her own ensured that she was the model example of who we wanted to grow even further and bring her onto the Excentric journey with us more than she already was. 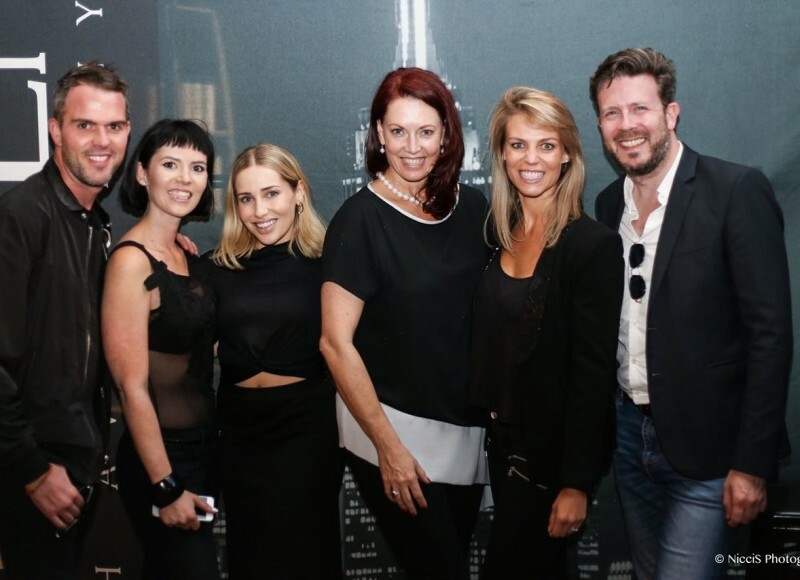 Leandi’s vision for our launch was to combine The Brand and Excentric Experience. 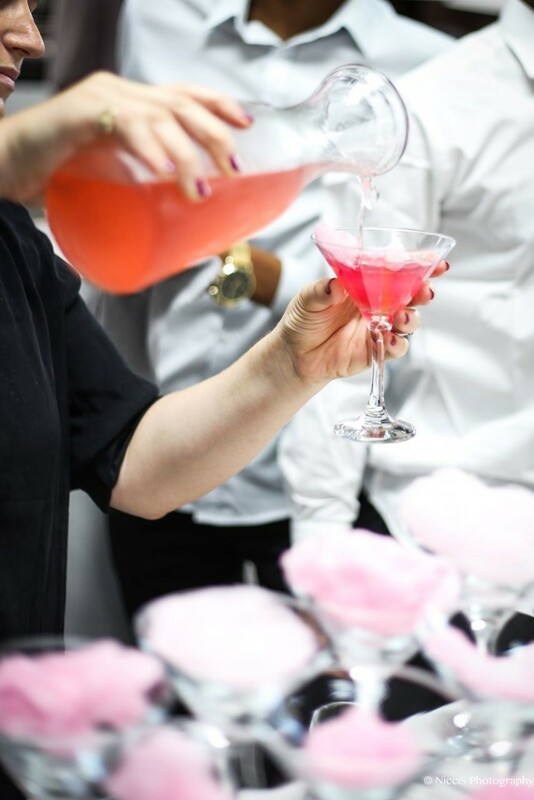 Excentric represents the best of the best and believe in bespoke, tailor-made experiences for each client, and we have partnered with exactly that, the best. 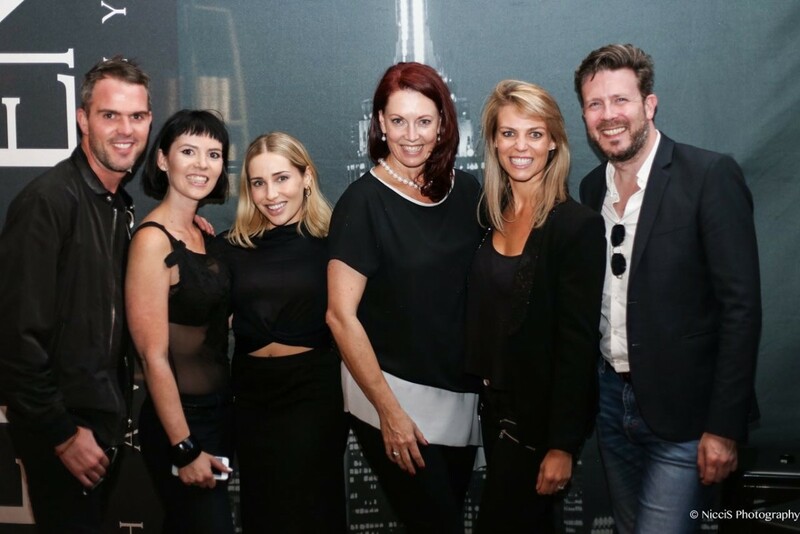 Our three main brands, Redken, Kerastase and Pureology, is unique and each represents their own individuality. 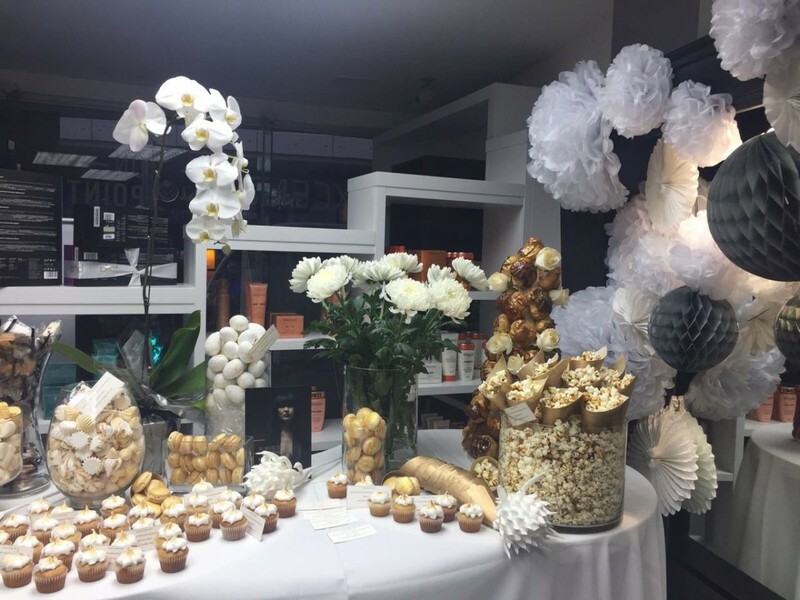 With the catering help of Sian Kaplan from Celebration of Food, we created the look and feel of each brand for the big event. 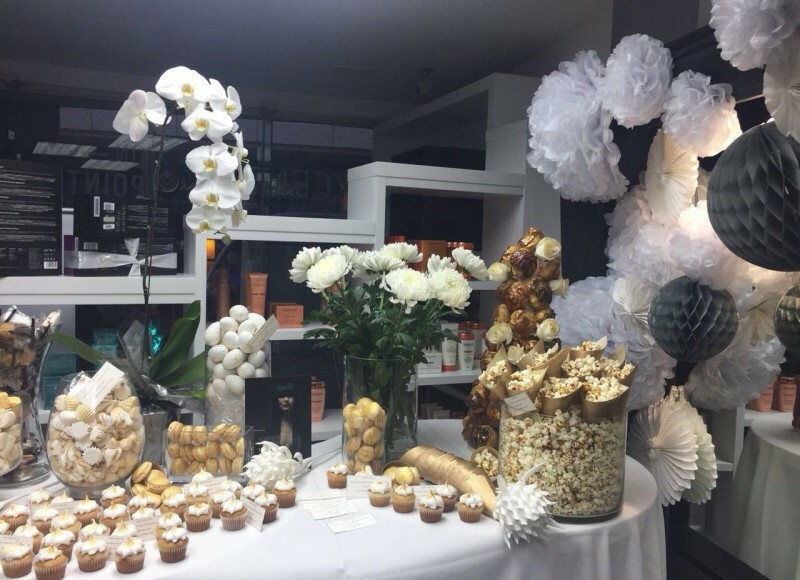 We used the elements of taste, smell, textures, flowers, fruit and color through food, drinks and decor to bring her vision to life. 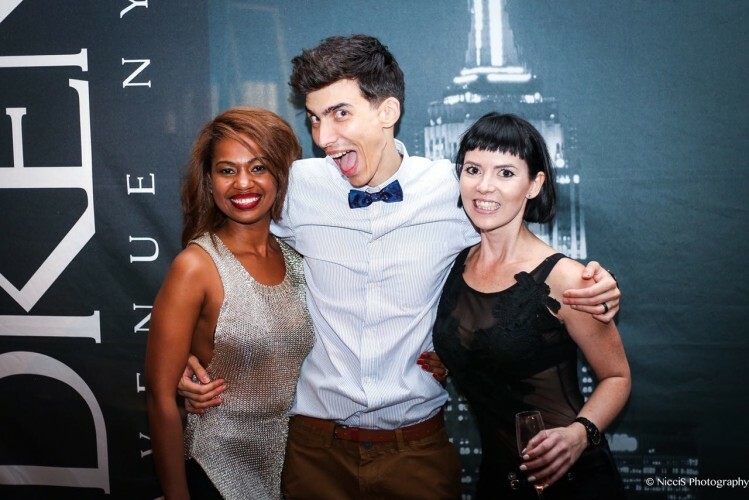 Her vision played itself out perfectly and was loved and adored by all our guests. 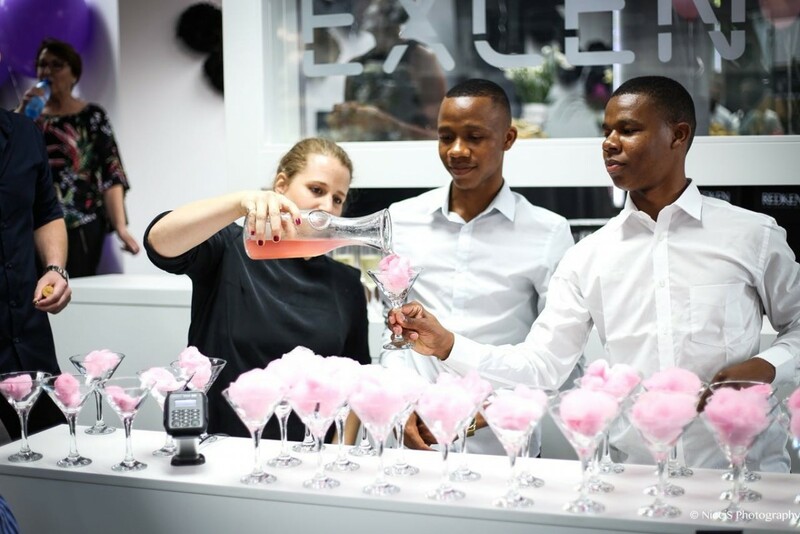 Our guests received a Swag Bag filled with samples, a Cosmo magazine and vouchers, to name a few things. 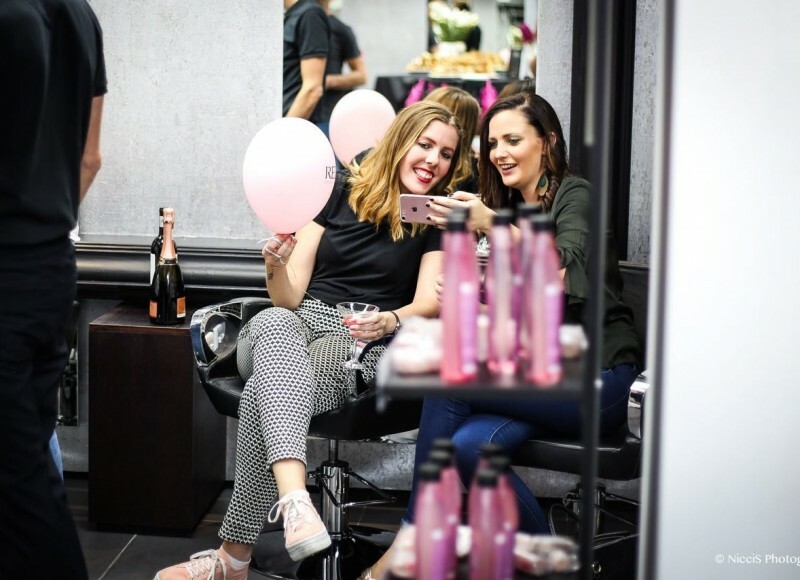 They had the opportunity to enter a lucky draw to win two absolutely amazing hampers, sponsored by our brand partners Redken and Pureology. We could not have asked for a more amazing turnout of guests to our launch. 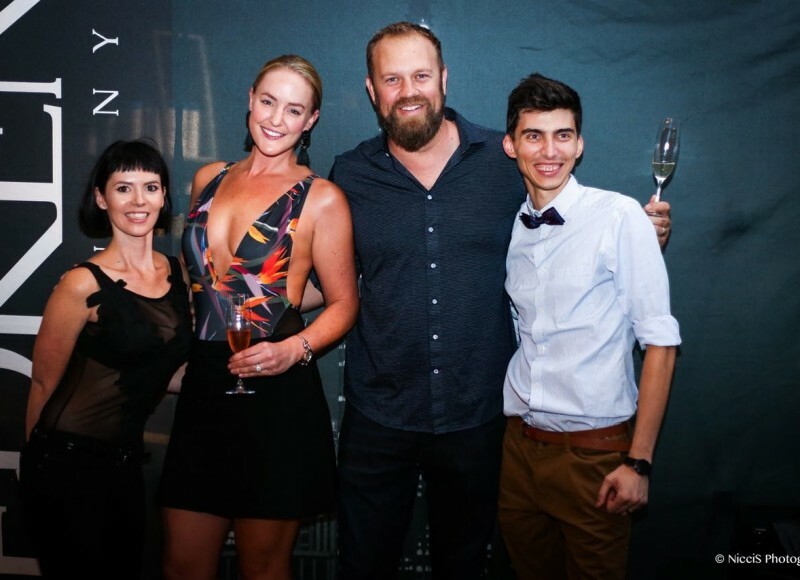 Just want to say a big thank you, first of all to all the Excentricers, our dreamteam, clients and partners for being on this journey with us and supporting us every step of the way. Book your Excentric Experience with us!